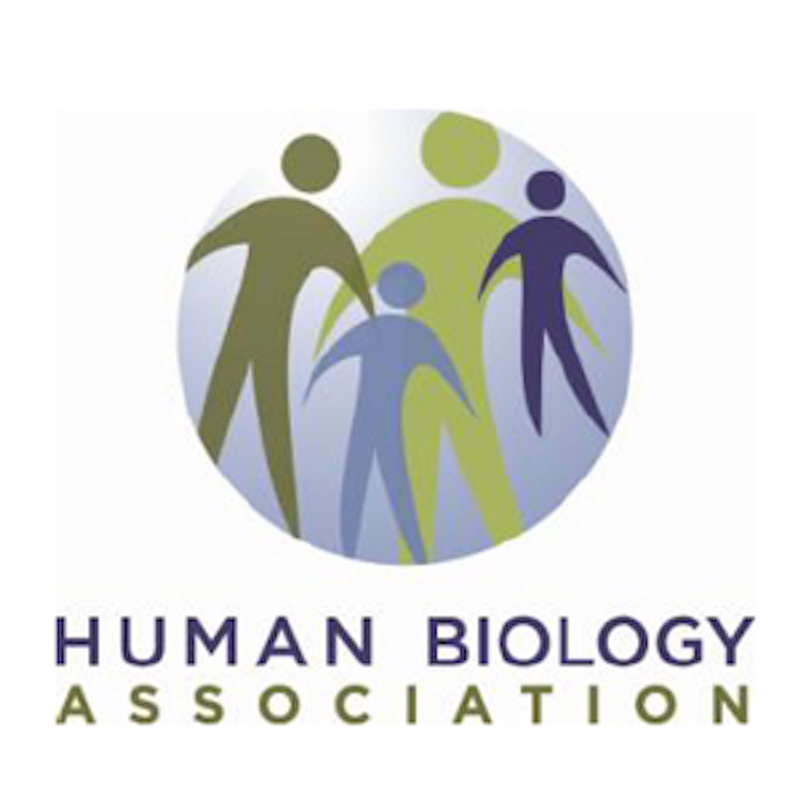 This episode is the third of our show format interviews of people with recent publications in the American Journal of Human Biology, the official journal of the Human Biology Association. It is in a way the special connections episode where we interview University at Albany PhD candidate, Elizabeth Holdsworth, and her advisor, Dr. Larry Schell. Liz and Larry are both office neighbors to Cara at UAlbany, and “back in the day” Larry was Chris’ PhD advisor. We are discussing their recent publication, “Maternal-Infant interaction as an influence on infant adiposity” in the September/October 2017 issue (Volume 29, Issue 5). Interview engineered, edited, & mixed by Chris & Cara. The song in the soundbed is “Always Lyin’” by the Morning Shakes.